Its Christmas and you are expected to spend it with extended family, some of whom you really don’t like. You remember Christmases past where quarrelling and disagreements escalated or words unspoken left a pall of tension in the room. Perhaps unresolved family history hangs like murky smog enveloping everyone. 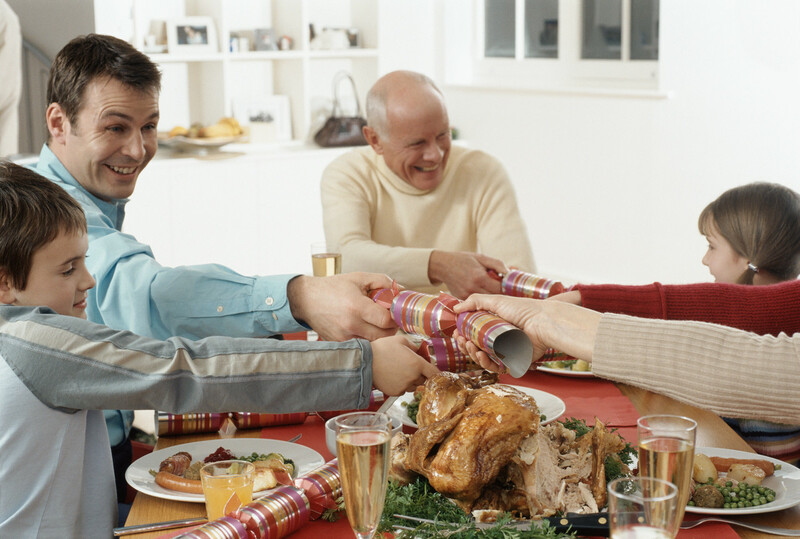 You are dreading the time spent with relatives – your own and those of your spouse. But you see it as a duty, an obligation, something you have to do to keep peace in the family. We can’t change in-laws or family members. They are who they are and we are who we are. But we can reduce the tension and apprehension of times together. And perhaps in the process, we might find some pleasant surprises. Here are some tips that might help. Attitudes reflect our personal view of how we think the world should and ought to operate. So, before leaving home to attend family functions, check your attitude. We reveal what we think of others not only by the words we use but by our physical posture. When our attitude suggests superiority, others see it as a challenge – a threat to be defended. While it sounds old and trite, accepting our differences allows us to respect another without having to agree with ideology or beliefs. Acceptance goes a long way in opening the door to understanding. We are often nicer to strangers than we are to members of our own family. Being nice to people even if they are not nice to us is a personal decision based on principles we have chosen to live by. It doesn’t depend on another being nice first. Set aside old grievances. Often people are grumpy or unpleasant because they don’t feel appreciated or believe anyone cares. Like a lot of behaviors, being grumpy or prickly can become a habit. Everyone has a history that has shaped and molded them. We are seldom privy to the background influences that are now acted out on the stage of life. Make a decision to look at the world from another’s perspective. God loves each of us – even those we think are despicable and not nice. We can accept people without accepting bad behavior. You can extend grace to individuals as God extends grace to us. Set personal feelings aside and focus on the other. Avoid contentious discussions that trigger anger or defensiveness. “For God so loved the world, He gave His only Son, that whoever believes in him should not perish but have eternal life.” John 3:16. Christmas is a time to enjoy each other’s company. God loves you – He loves me – He loves the members of your family. Hate perpetuates destructive behavior. Love heals, but also demands a sacrifice of setting self aside long enough to tune into others.